Johnny Rogers is the most versatile performer in America today! Performing all over the United States including Chicago, New York, Las Vegas, Branson and London, he is best known for his amazing portrayal of rock pioneer Buddy Holly. Along with his band, his show includes tributes to Buddy Holly, Elvis, Ritchie Valens, Chuck Berry, Johnny Cash, Ray Charles, Jerry Lee Lewis and many more. Enjoy a delicious chicken lunch or dinner and then go back in time with “Buddy & Beyond”. Includes meal, tax, tip and entertainment. Reservations required. Call (844) 288-1484 for reservations or for more information. 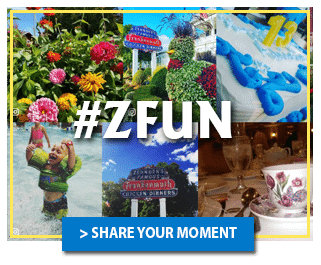 Join us for Zehnder's Rockin' Oldies Show featuring "Johnny Rogers' Buddy & Beyond" on September 12 and 13, 2017. Johnny Rogers is the most versatile performer in America today! 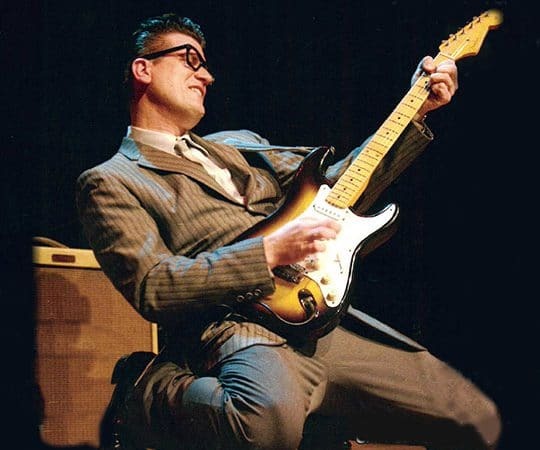 Performing all over the United States including Chicago, New York, Las Vegas, Branson & London, he is best known for his amazing portrayal of rock pioneer Buddy Holly.